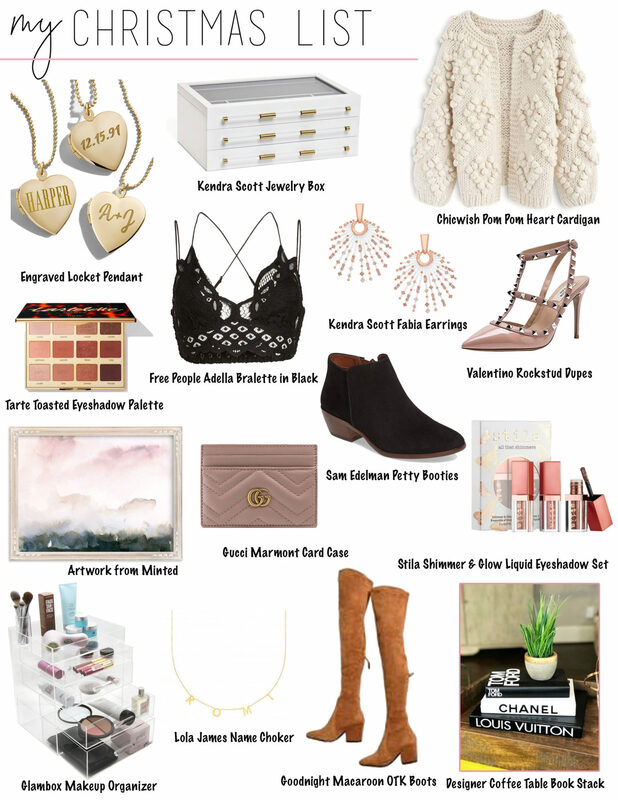 It’s officially gift guide season! 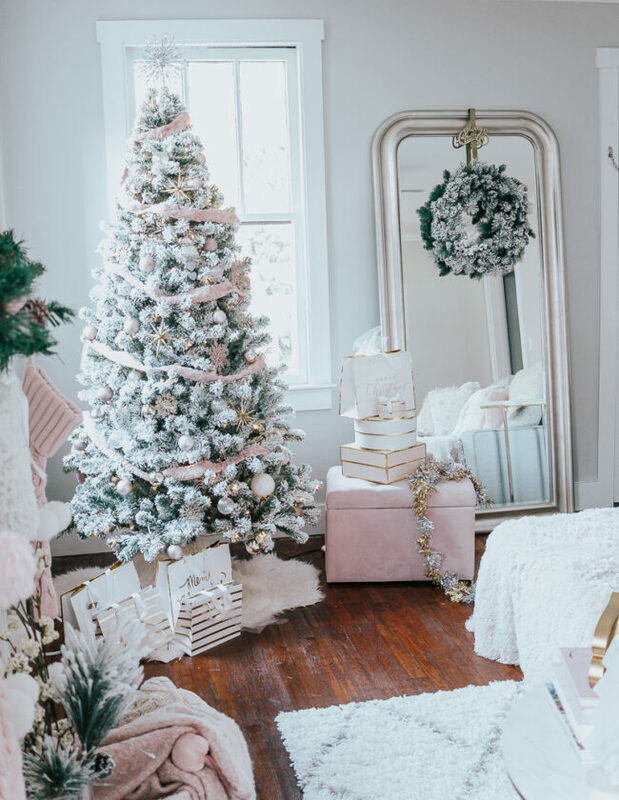 As is tradition, the first gift guide I always share is my Christmas list to offer YOU some Christmas list ideas! My mom has always asked me and my sisters for Christmas lists, and truth be told, we usually give them to her at the last minute. I started sharing my wishlist online because it would force me to get it done early haha! 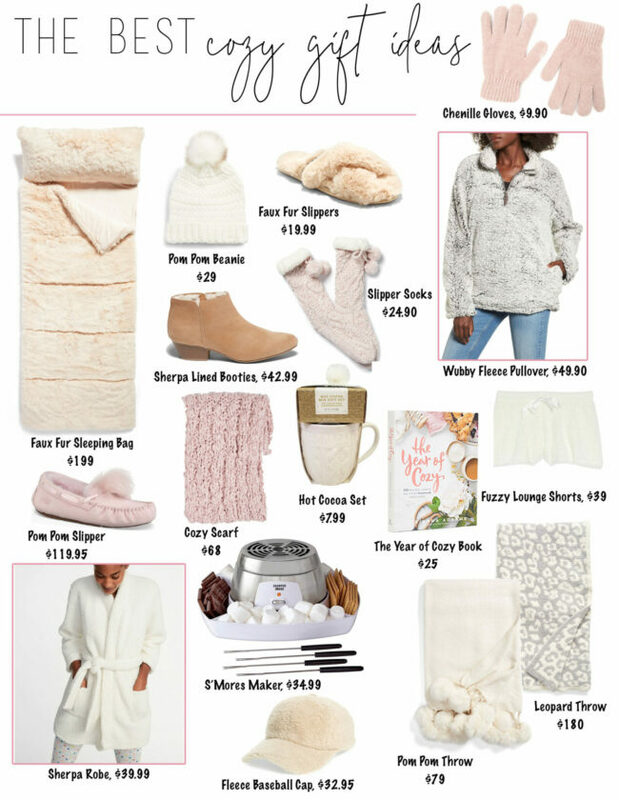 and Nordstrom gift guide pages lol! (Or the Ulta catalogue, which I also thoroughly enjoy.) 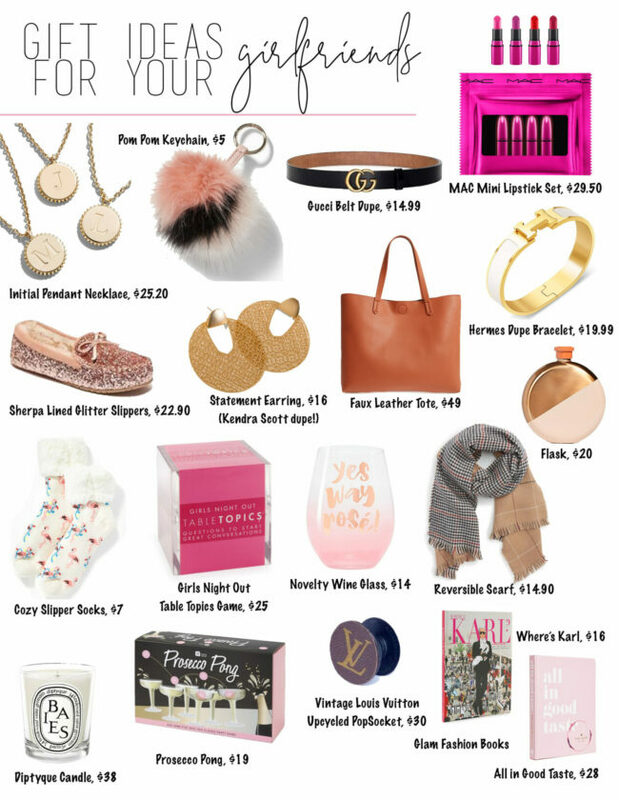 Consider my gift guides this season your very own Big Toy Book! The Gucci Marmont Card Case is a really great designer piece that is still relatively affordable. The card case rings up for $250 which makes it a splurge piece that is still MANAGEABLE. I love the poudre color. Aren’t these coffee table book stacks amazing!? This vendor sells endless combinations and mix and match sets. It’s only $62 for a set of 3! They also come in metallics, black and white, or even pink tones! My walls are in desperate need of some artwork… moving into the new place, I have huge swaths of wall that are just empty. Minted has the prettiest artwork, I have my eye on a few pieces that would really just complete the space. I have the Free People Adella bralette in white but now I NEED the black! This little bralette looks so pretty peeking out of your low cut tees and tanks. I’ve seen a lot of girls wear it as a crop top which I personally think is weird because I associate it as a bra, but hey, whatever, to each her own! Aren’t these Baublebar engraved locket pendants SO CUTE?? I absolutely love them! These would make an amazing gift; personal jewelry pieces always do! The Kendra Scott jewelry box is finally finally back in stock! Isn’t this piece gorgeous? I think it does a great job of being able to store a lot of things plus it’s pretty to look at. Function AND style is key! I desperately need new black booties. I realized the other day I have one pair and they’re so old and just in need of being replaced! These are just a classic style and have been around a few seasons– that means they’re good! It’s a best selling Sam Edelman style. Speaking of footwear, the Goodnight Macaroon over the knee boots just need to be mine already! 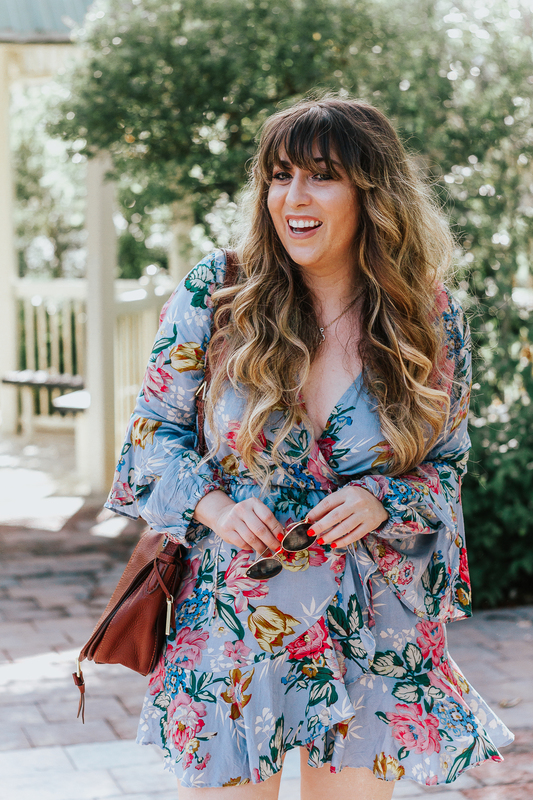 Every blogger alive owns them except for me… they look so good on everyone and I love the shape and color! I keep waiting for them to go on sale (they’re always 30% off, but I think I need them to be, like, 60% off lol!) Kind of a splurge, but they’re so worth it, I’ll wear them all the time. The Glamboxes are another splurge item that are just so worth it. I’ve tried ordering countless cheaper acrylic drawer sets to store makeup online and they’re all awful. There’s a reason everyone orders these! So, I’d love to know– what’s on YOUR holiday wishlist? Let me know in the comments!